Evan brings a wealth of experience in estimating, budget management, contract administration and business administration. 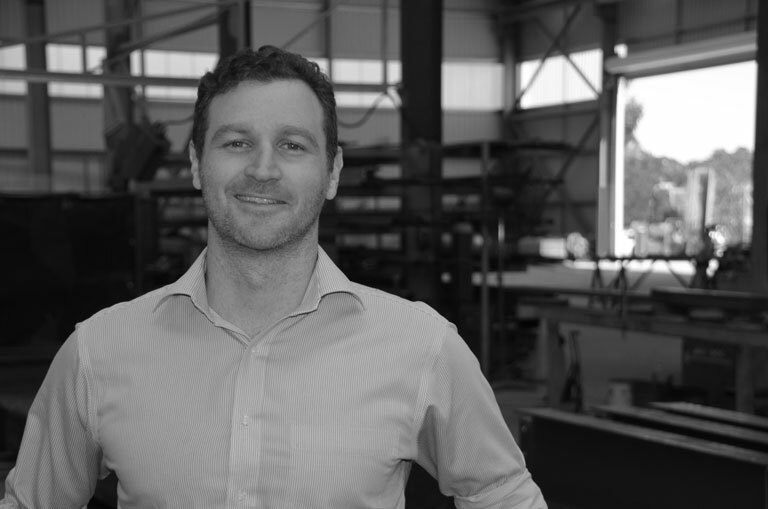 Having spent 8 years with Tier 1 Contractors delivering heavy industry projects around Australia, Evan has managed contracts ranging from $5000 up to $500M across civil, structural, mechanical, electrical and marine scopes. In his role as Commercial Manager at NEACH, Evan brings a reliable and accurate approach to complex projects for all NEACH clients. Evan is a key member of the management team and provides detailed strategic advice at both the project and business levels. He is a true professional who is driven to supporting our clients from bid phase through to close out.